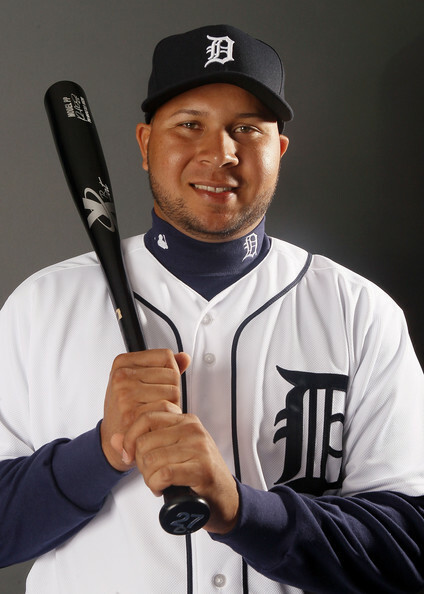 Detroit Tigers State Of The Union Part 1: What Will The Offense Look Like In 2014? 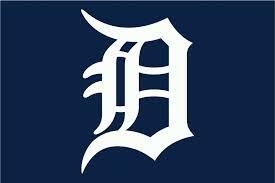 Despite losing to Boston in the American League Championship Series, the Detroit Tigers had a respectable season in 2013 finishing the Regular Season with a solid record of 93-69, 24 games above .500 and AL Central Winners. 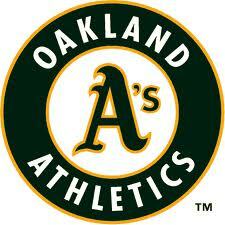 To top that off, they also beat the Oakland Athletics in 5 games to advance past the ALDS . Moving into 2014, the Detroit Tigers look to have a season which takes them past the ALCS where their 2013 run ended, and potentially all the way to the Fall Classic in November which was just outside their grasp. The Tigers have made it to the ALCS for 3 straight years, and will attempt to be the 1st franchise since the Yankees made it to 4 consecutive League Championships from 1998 – 2001 in the American League next campaign. With great players on the diamond everyday like Miguel Cabrera, newcomer Ian Kinsler, and Right Fielder Torii Hunter, Detroit is poised to make another deep playoff run not only in the upcoming season, but in many years to come. Looking back at the 2013 lineup, there isn’t much that needs to be changed so here’s what I think their 2014 starters will look like. 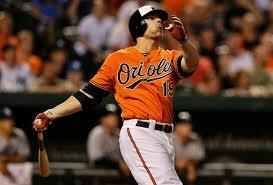 Baltimore Orioles State Of The Union Part 1: What Will the O’s Hitters Look Like In 2014? Even though they fell short of the playoffs this year, I don’t think the Orioles need to change much as they move forward and begin to focus on next season. With very few Free Agents at the end of this year, the 2014 line-up is likely to be very similar to last years. 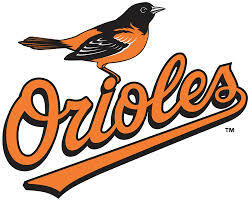 Despite not making the playoffs at 85 – 77, the Baltimore Orioles had a very successful season that they just couldn’t finish off. With leaders in the line-up like First Baseman Chris Davis and Manny Machado at the Hot Corner, the O’s are poised to be playoff contenders from the very start of next season. Although there aren’t too many holes to fill, there are some things that need fixing so here’s what I think the Orioles will look like next year. All times listed for games are local. The Athletics Have Blasted Their Way Back To The Top Of The AL West Standings, But How Far Can They Go? The A’s have been hanging around the top of the AL West all season long, and have been blasting their way back to the top. With players like Coco Crisp, Jed Lowrie, Brandon Moss and Alberto Callaspo leading the way of late, they are poised to make a run for not only the division but maybe the American league Pennant. The Oakland Athletics have been considered contenders to win the American League West the entire season, but now that the season is coming to an end they are blasting their way to the top in an attempt to overtake the Texas Rangers. With key players doing their job offensively, Pitchers doing their job well and keeping the team in games, and a pretty easy schedule going down the stretch they have all the components to make a stretch run. The Indians currently sit with a 71-63 record which puts them only 4.5 games out of a Wild Card spot and 7.5 games out of the division. Many people didn’t really expect Cleveland to do too much but with better than expected performances from Giambi, Jimenez, and Kazmir – they are keeping up in the race for the playoffs. 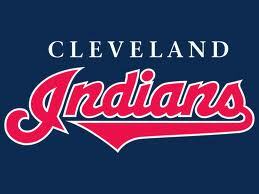 The Cleveland Indians currently sit in second place in the American League Central behind the Detroit Tigers and are in fourth place in the Wild Card behind Oakland, Tampa Bay, and Baltimore. Right now, Key players like Ubaldo Jimenez, Jason Kipnis and Just Masterson are leading the way, but is also surprise contributions from Jason Giambi, and Scott Kazmir that are also keeping them in the race for the playoffs. With time running out, these players need to continue to lead and more players need to start to step up if this team wants to make the playoffs. The Kings of Pop: Who Are The Five Best Home Run Hitters In Each League? Whether you’re a casual fan who just enjoys watching whatever games on or you’re a diehard who eats, sleeps, and breathes the game we can all agree that everyone loves the longball. This season, numerous players are entertaining us by showing off their power whenever they can with some mid-game fireworks. From the big names like Prince Fielder and Miguel Cabrera to the rising stars in Yoenis Cespedes and we definitely have some powerhouse hitters who are fun to watch. Shutting The Door: Who Are The Top Five Closers In Each League At The Break? 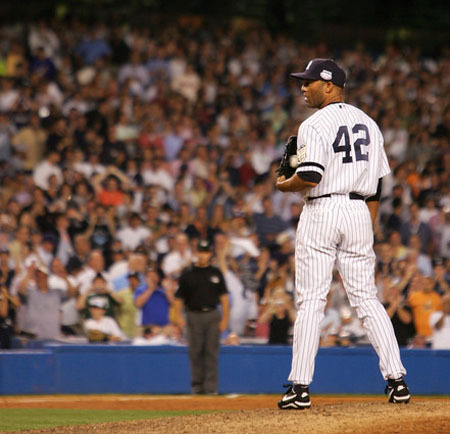 Mariano Rivera holds the ALL-Time Record for any closer (active or retired) with 638 Saves. He has been the most dominant Relief Pitcher on the planet over the last two decades. What is incredible, is that he never has a bad season – which is prone to happen to even Hall Of Fame Relief Pitchers. Rivera also leads Active Pitchers in ERA (2.20), Games Finished (1089) and a WHIP 1.005. Add another 42 Saves, and a 0.70 ERA in 142 IP in his Post Season Career – and you are talking about the standard which any future Closer will be measured up to. You’re playing your rivals in a game that can put you in first place. You go in to the top of the 9th inning with the score 3-2. Your starter went a solid seven innings, and then your middle reliever got you through the 8th. Three outs away, who do you call in from the pen? This one guy will be the difference in whether you win or you lose. He needs to come in and get the next three outs, arguably the most important three outs of the game. In this nerve-racking situation, you need a guy who can come in, put his nerves aside, and finish off this ballgame to get the win. Who are you bringing in from the pen? Your closer. So if your team is in this situation, who do you want in the game? Here’s the pitchers who I think have been the best closers in this first half of the season. 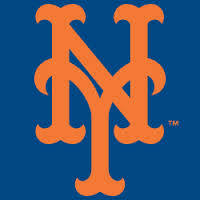 How Will This Years Home Run Derby Play Out At Citi Field? 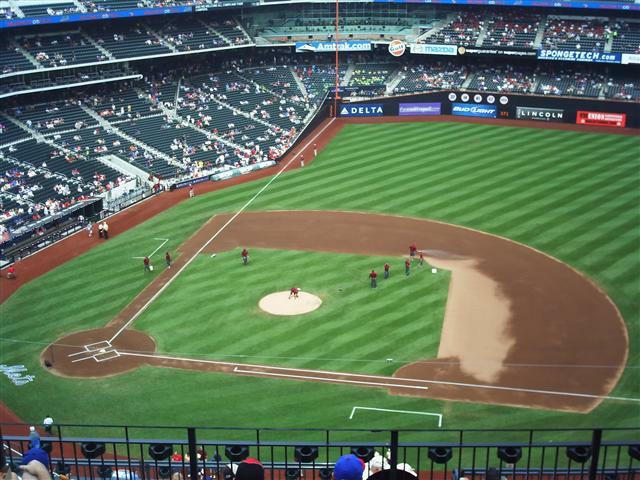 This years annual Homerun Derby will be held during All-Star weekend at Citi Field. Like every year, four players from each league will compete to see who is the best Homerun hitter in the MLB right now. Prince Fielder will once again compete in the Derby looking to win in back-to-back years. We are definitely in for an exciting treat this year as we will get to see the likes of Prince Fielder, David Wright, Robinson Cano, Chris Davis, and several others compete to see who can hit the most big flies. During this years All-Star break festivities that will take place at Citi Field, we will be lucky to see players such as Chris Davis, Prince Fielder, David Wright, and Robinson Cano take the field and try to hit as many Tater Trots as they can. Players like Robinson Cano and Prince Fielder will look to add to their previous victories, as players like Chris Davis and Bryce Harper will look to make a name for themselves by being first time winners. As of the 10th of July, the Tigers are 49 -40 and sit 3.5 games in front of the Cleveland Indians in first place in the AL Central. The question is, should they be running away with the division instead of just treading water at the to? Luckily for the Tigers they have a very easy second half schedule, probably the easiest of all MLB division leaders. Can they run away with the division? We’ll find out soon. Going into play today, the Tigers sit 3.5 games ahead of the Cleveland Indians in the AL Central. However, should they be further ahead. Because of last year, many people who follow the MLB expected Detroit to run away with the division,and that hasn’t been the case. Last season, the Tigers finished their season with an 88 – 74 record – and won 33 of their last 44 home games down the stretch after a slow start. The Tigers need another run like that this year to solidify their spot in the playoffs.